poundWISHES is the MVP on our team! I wanted to write to express my extreme gratitude to poundWISHES, and especially to Vanessa for her incredibly hard work and success in making huge impacts in our fundraising abilities! 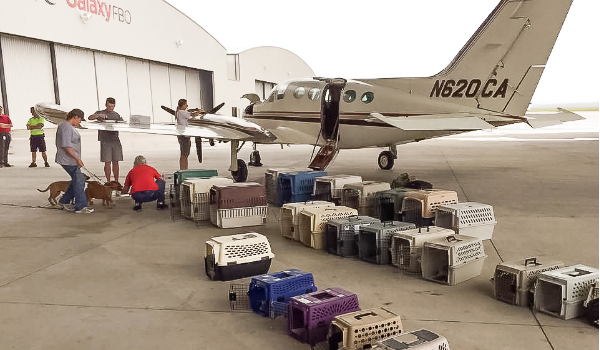 Cloud Nine Rescue Flights is an all volunteer, aviation-based non-profit that flies large quantities of animals over long distances from overpopulated parts of the country to places where they'll find forever homes. Because of what we do, our supporters are spread out all over the country and fundraising has always been a challenge. Because we are all volunteer, we struggle with the ability to focus as much time as is needed on fundraising activities. Average flights for us cost in the range of $5-8,000 to perform, and we also have unexpected large bills that will arise periodically. poundWISHES has completely transformed our ability to fundraise. Almost overnight we saw an immediate increase in our ability to share a funding need and get results. We are meeting our funding goals faster and easier than ever before. Vanessa does a great job of making sure that we're sending out campaign updates regularly, and helps me to do better as President of Cloud Nine. Simply put, Vanessa is an incredible team member who is great to work with and cares as much about Cloud Nine's success as we do. 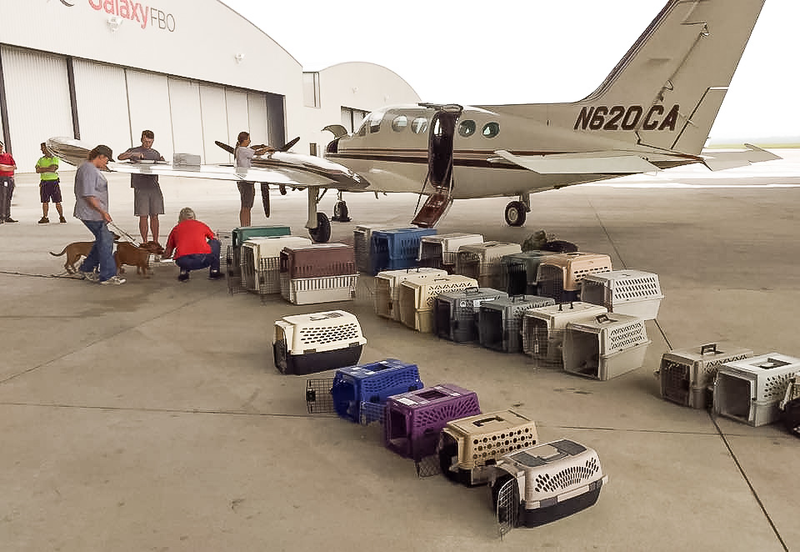 Cloud Nine Rescue Flights looks forward to partnering with Vanessa and poundWISHES for years to come!